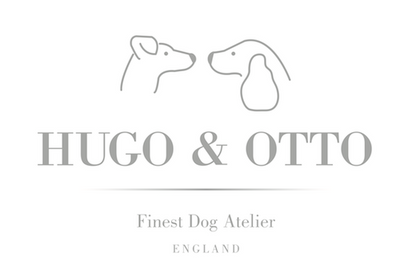 The Natural LV Collection Dog Collar from Hugo & Otto is handmade in soft aniline patina style leather offering your special four legged companion a beautiful collection to walk out with. A stunning luxury dog collar the leather has a plush lining with matching stitching. The Patina style was made famous by Louis Vuitton who use the same process for their world famous handbag straps. To complete the look highly polished surgical stainless steel is used for the hardware and smart dog tag which you can have engraved with your dog's name. The collection offers a stunning matching Natural LV lead in Patina.